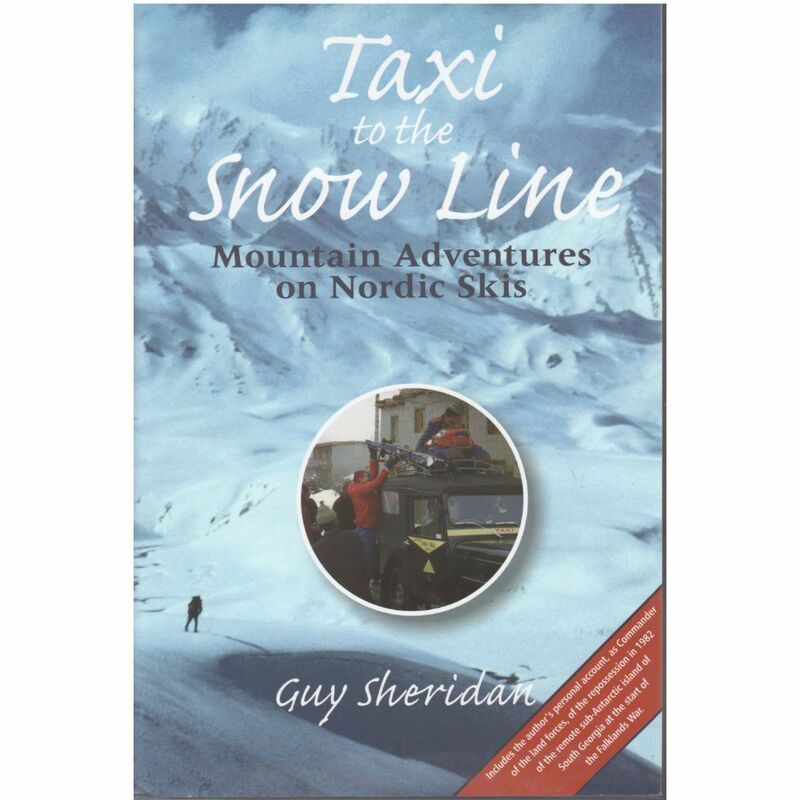 Guy Sheridan's latest book Taxi to the Snow Line includes the factual and riveting account of the liberation of South Georgia by the man who commanded the land forces in April 1982. While the majority of this book relates the author's adventures on Nordic skis with two Norwegian friends in a wide assortment of the world's mountains, it includes a historically-valuable and fascinating account of the liberation of South Georgia from Argentine forces during the Falklands War. Sheridan, then a major in the Royal Marines, commanded British land forces on the island in April 1982, and his 40-page 'Letter from Grytviken' is the chief chapter of Antarctic interest. The confusion and muddle of war runs through the story, beginning with the difficulty caused by the non-alignment of ranks between the Royal Marines, the Royal Navy and the Army. Sheridan writes of the difficulties caused by a (perhaps willful) lack of communication shown by the elite SAS forces, whom he calls "shameful" and "arrogant," their performance at South Georgia "ineptitude on a grand scale." During an ill-advised SAS reconnaissance troop insertion on the Fortuna Glacier, two Wessex helicopters crashed–fortunately, without loss of life—and the wreckage can still be seen today. Another SAS reconnaissance troop insertion, this time by inflatable craft to Grass Island, was similarly troubled. Three boats' engines failed, and one of the boats was found by a search helicopter the next morning—blown five nautical miles out to sea. Its three occupants were saved from unenviable deaths by the helicopter's winch; their radios had been loaded into another boat. Following these mess-ups, and a subsequent loss of covertness for the entire operation, the threat of an Argentine submarine forced a delay in land operations. Once the Argentine sub Santa Fe was located and damaged by depth charges, Sheridan and his men were cleared for their land assault. In the end, the attack was somewhat anti-climactic. An interesting black-and-white illustration reproduces the single-page typewritten surrender document signed by the Argentine commanders, along with Sheridan and the commander of the British task group. In the weeks following the surrender and removal of 137 Argentine POWs, Sheridan made a reconnaissance of several South Georgia harbors to write a paper on the island's defense. During the course of that work, he recalls, night-vision telescopes were useful for watching the nightly scurryings of South Georgia's myriads of rats. Sheridan's men also uncovered a vast trove of wine left at Leith by the Argentine scrap merchants who set off the war; the bottles were so numerous that they supplied Endurance's mess for "a couple of years"! This detailed account of the war at South Georgia makes fascinating reading and is alone worth the price of the book. Another chapter, 'Storms in South Georgia,' describes his attempt to climb Sheridan Peak (named for him) during the winter of 1999. 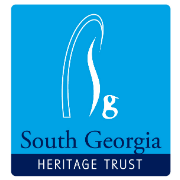 With 152 color photos (26 of South Georgia), and 14 full-color maps.